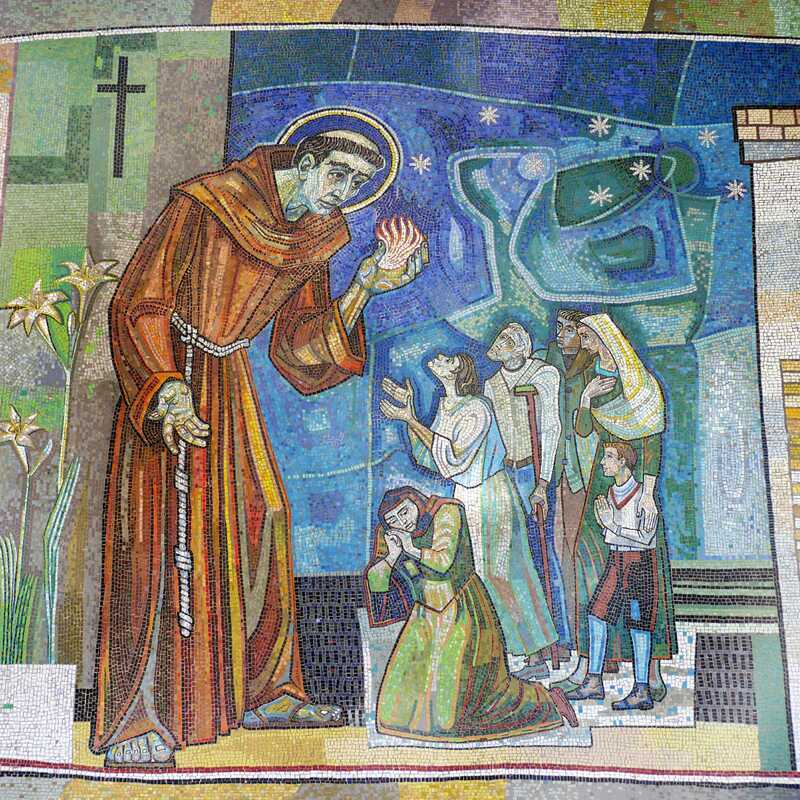 The Franciscans have an 800-year tradition of looking out for the less fortunate. Thank you for your generosity in assisting us in this mission. Your gift can help provide medical care to our most vulnerable population in Downtown Boston – homeless women. Through monetary contributions from people like you, St. Anthony Shrine is able to feed the homeless, the working poor families and the elderly.